If you've been to any big box store lately, you know it's back to school season! The college merch is on the shelves, organization supplies are on sale, and dorm decor is abundant. Dorm rooms are among the most difficult rooms to decorate, and a cute dorm room is like a unicorn: rare and magical. But, good dorm room decor ideas do exist! Check out these 36 inspiring before and after snapshots of some seriously cute dorm rooms. When it comes to making design changes in your home, you don't want to spend more money than you need to - especially on the accent pieces. The cost of details add up fast if you aren't being mindful of the price tag. However, affordable furniture and home decor is out there - if you know where to look. We've rounded up 100 of our favorite affordable furniture and home decor items, each coming in under $100 each. From rugs to accent chairs, you'd be surprised how far a Benjamin will take you. Who loves a good deal?! Yep, me too! Whether you're setting up your patio for the first time this summer, or just giving it a little zhuzh for the season, it's always more fun when you find affordable goodies and killer seasonal sales - more summer for your buck, so to speak. For this shopping guide, I've put together a soft, summer-y version of Mid-Century Modern. Not too edgy, but with the right amount of clean lines and angles - and at an affordable price. It can be difficult to find the perfect bathroom light fixture, especially when you're working with a tight budget. Part of the problem is the sheer number of options... it's difficult to cull through everything. So we've done the work for you! Today we're sharing 15 of our favorite affordable bathroom light fixtures in a wide variety of styles. 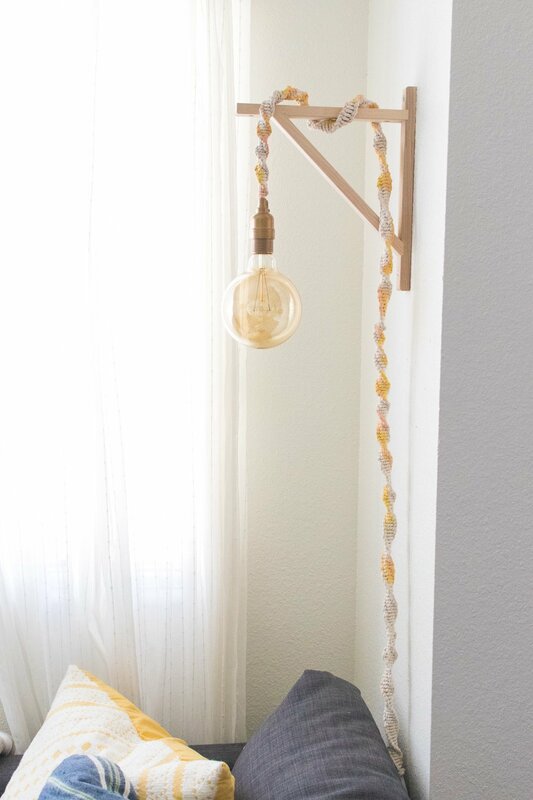 IKEA Lighting Hack: Make a Pendant Light Out of a $6 Bowl! I have a love-hate relationship with light fittings. 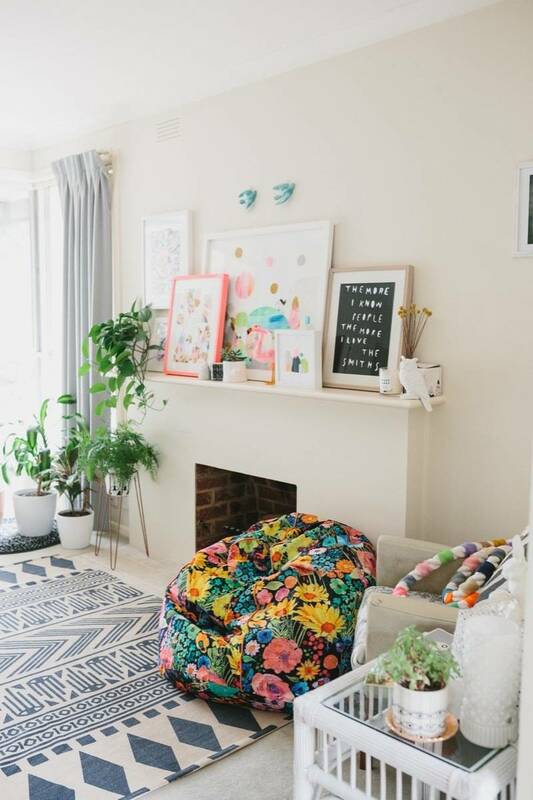 I totally get that they can transform the look of a room, but I've put off changing ours for aaaages because the ones I love best are always out of my budget. And when it comes to the crunch, I can't justify spending $150+ on a pretty light fixture when there are bills to be paid! That's where this IKEA lighting hack comes in. Scandinavian designers have a distinctive way of lighting their interiors. This unique lighting method emphasizes a sense of warm coziness. They light interiors to create a pleasant atmosphere, not just to be able to see clearly. Light and shadow are equally important elements, as they contribute to a feeling of warmth and naturalness. 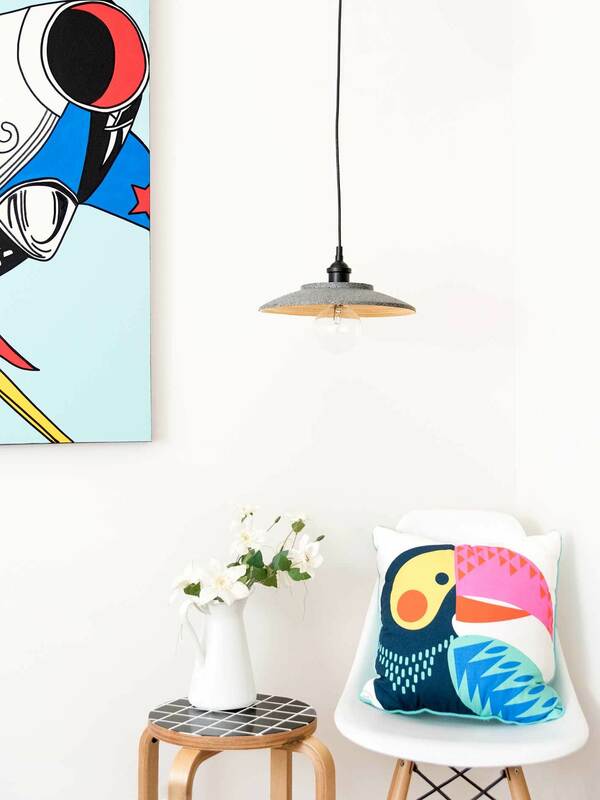 By follow a few of these easy tips, you can recreate that cozy Scandinavian lighting effect in your own home. While it doesn't quite feel like fall yet here in Boston, it is surely right around the corner... which means that it's time to swap out some of our summer decor with new cozy fall accents. Today we're sharing ten sophisticated picks that will give your outdoor space a warm, inviting vibe. Click through to check them out.